My Apple Dilemma: Keep iWeb or Upgrade to Lion? Unlike most people, I have not been looking forward to 2012 because I knew 2012 is the year I must resolve my issues with Apple. I’m fairly new to Apple technology. I bought my first Mac in August 2008. After only a few months with my MacBook, I decided I liked Apple so much I wanted to upgrade my desktop which was my primary computer. I purchased my iMac in May 2009. Prior to owning the iMac, I had reached a point in my writing career where I thought I could not carry on much less keep up with the changing technology. I was constantly at odds with my desktop PC. My poor husband was weary of helping me with it. I couldn’t check my email. The internet would not work. I didn’t know how to use the printer. On and on and on! All of those problems disappeared the day I brought my iMac home. By the end of Summer 2009 I was convinced that I made the right choice. Moving everything to Apple transformed my life. My productivity increased. Not only could I use my email, internet, and printer (All by myself! ), suddenly I could turn my books into videos using iMovie. I started a YouTube Channel. 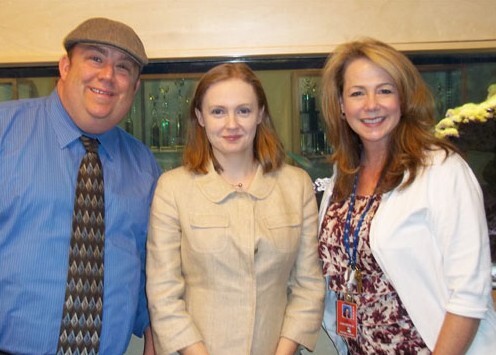 I began to explore social media (Facebook, Twitter, etc.). Best of all, I joined MobileMe. I loved it so much I purchased a second MobileMe account. I use one account under one username, and the other account under another. Why two separate accounts? One account is for my published children’s books. The other account is dedicated to my unpublished work for adults. I created a pen name for my historical novels and built a website for the novels under my pen name’s MobileMe account. 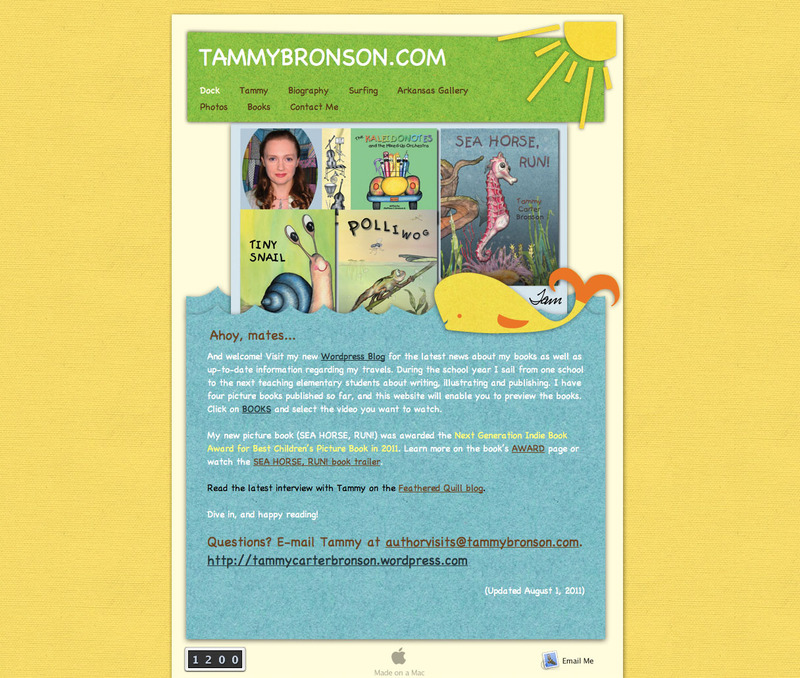 For my children’s books I built two websites under my ‘Tammy Bronson’ MobileMe account: tammybronson.com and seahorserun.com. I felt like I accomplished more in two years with my Mac than I accomplished in the eight previous years with my PC. I shoved my PC onto a storage shelf in the garage and said, “Good riddance!” My Mac was my best friend. Until June 2011. In June 2011 Apple announced that MobileMe would switch to iCloud. The switch is not optional, and some MobileMe features (such as websites built with iWeb) will not transfer to the Cloud. Aargh! How could my best friend do this to me? I talked to a few Mac people, read articles on the internet, and called web hosting sites. A service rep for a very popular web hosting service told me that iWeb would continue to work. I could still build my websites with iWeb, but I would upload my websites to their server instead of Apple. That representative was only partially right. With a Leopard platform, I can keep using iWeb to build and publish my websites. However, by staying with an old platform (Leopard or Snow Leopard) I can no longer update iTunes which means external devices like iPods cannot be updated either. If I stick with Leopard, I also can’t move to iCloud with the rest of the world. If I want to update software on my computer, I must upgrade to OS X Lion, however; once a computer is upgraded to OS X Lion, iWeb can no longer be accessed as an application. If you do not copy, print, save, or move your iWeb data to another website-builder, iWeb data will be lost once you upgrade to OS X Lion. What is the solution? Do I keep my laptop computer with Leopard or Snow Leopard as long as possible, so my iWeb program will still exist and continue to work on that computer? A possibility, but not a very good long term solution. Initially, I didn’t want to find a solution. I just wanted to cry. I went through months of trial and error and even private training at an Apple store (paid by the hour) in 2009 in order to learn how to use iWeb. Now it is going away? After much investigation, I finally formed a plan. Step 1) Move all of the iWeb content I want to save to another platform such as WordPress. This is the most time-consuming part of my plan. I tried downloading my MobileMe site backups so I could move them to a new host, but those MobileMe/iWeb backups look like a jumbled mess in Dreamweaver. I realized that by the time I sorted the mess out, I could retype everything into WordPress. As luck would have it, a Word Camp happened in my hometown right after Apple’s announcement. I went to Camp and decided to move my websites to WordPress. After much debate over whether or not to use WordPress.com or WordPress.org, I went with dot.com. While moving my information has been time consuming, I’m pleased with the results. I managed to find a template at WordPress that looks very similar to my iWeb site. My original iWeb Homepage for tammybronson.com. I like the font better on my WordPress site. In fact, WordPress has many more advanced features than iWeb. Overall, I’m extremely pleased that I made the switch. After six months I’ve moved one website (this one- tammybronson.com), and the second (seahorserun.com) is a work in progress. I still have the largest website (my novels) to move. Solution? Unfortunately, there’s only one. Move faster! Now is not the time to work at a snail’s pace. Compare my old website at tammybronson.com to this Blog. I now redirect ‘tammybronson.com’ and ‘tammycarterbronson.com’ to my WordPress Blog. Or compare my old seahorserun.com to the new WordPress site. Step 3) So, now I have Snow Leopard, I can visit the online Apple store and purchase the OS X Lion upgrade. It is an App, so it can only be purchased online and downloaded. You can’t go to your local Apple store and buy OS X Lion in a box. The days of owning your software on a disc are over. Everything is now floating in the ether. Step 4) Once I’ve installed OS X Lion I can visit my MobileMe accounts and move them to iCloud. At least, I hope I can move both of them. But, what if you have two MobileMe accounts, like me? Can I move both? Apple store representatives tell me that I can. Essentially I will have two iCloud accounts. Please let that be right! One MobileMe account has all of my iTunes purchases and contacts, while the other account has all of my business email, important Safari bookmarks, etc. I paid for two accounts. I want to keep both. Step 5) Now that I have OS X Lion, I can update my iTunes which means I can finally update my iPod and iPad. This would not feel like such a bad transition if step one didn’t exist: moving my websites. I hope by Summer 2012 my Mac and I will be best friends again. For now, our relationship is still a bit frosty. Why would you want to embrace a negative review of your book? Because understanding and respecting another’s point-of-view is possibly the most essential skill of a serious writer. Once you learn to absorb and apply the information from someone else’s feedback, you can push yourself to grow and improve as an artist. I’m not saying all feedback is useful. As a writer, you have to learn to distinguish between the helpful and not-so-helpful comments. This comes with time and experience. It’s easy to use helpful comments to your advantage, but remember that sometimes unfavorable feedback is worth embracing, too. 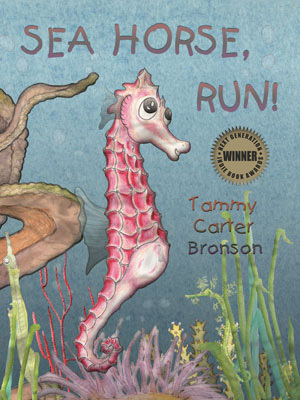 Let’s use my Kirkus Review for “Sea Horse, run!” as an example. Rather than ask the reviewer why he didn’t like the story, I simply thanked him for his time and begged him NOT to publish the review on the Kirkus website. After further reflection, I’m publishing the full review here as an example to other writers of what can happen when you ask someone to generate an unbiased review of your book. 1) Respect the reviewer’s opinion. In other words, do not write back to the reviewer and explain why they are wrong. Do not ask the reviewer why they did not like your book. It will not change the review, and ultimately it is unprofessional. Just remember every review is subjective. Accept the review, as it is, and move on. 2) Be objective. Decide whether or not the comments are ‘helpful’ or ‘not-so-helpful.’ The best way to do this is to set the review aside for a few hours or even a few days. This allows you time to calm down and think rationally when you reread your ‘negative’ review. 4) Focus on the positive. Don’t punish yourself by reading and rereading negative comments over and over again. If there is nothing positive in your review, set that review aside and focus on the positive feedback you receive from other people. 5) Have an attitude of gratitude. This is a lesson I embedded in my first picture book, Tiny Snail, and although I meant it for children, this lesson has served me well as a serious writer. If a reviewer takes the time to read your book and write about it, thank them. 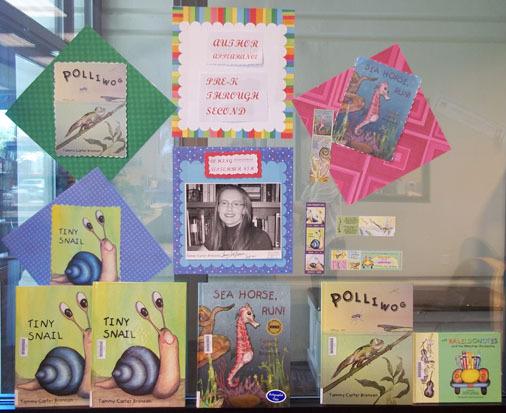 An undersea tale about a brave sea horse, illustrated with lovely, lush watercolor and pencil pictures. Coral loves to sing, but for reasons unexplained Sea Horse is the only animal who can hear her. One day when Sea Horse is next to Coral, several sharks dart past and Coral sings “Sea Horse, run far, far away.” But Sea Horse merely hugs Coral, stops the shark and asks why he is fleeing. The shark trembles with fear and announces that a sea dragon is coming, explaining that they are “fearsome, terrible beasts.” Next, a large slithering eel with pointed teeth approaches Sea Horse with the same warning of impending doom. And a gigantic octopus with an eye half the size of Sea Horse hovers menacingly above and tells Sea Horse that the sea dragon’s tentacles will engulf the entire reef and “crunch Coral.” Each time a threatening creature approaches, Coral repeats her warning. But loyal Sea Horse refuses to budge, telling Coral “I will protect you…I will save you from the dragon!” But the reader is left to puzzle exactly how that would be possible. The story lacks a foundation that could clarify and define the relationships; an early explanation of how the other creatures came to their conclusions about the threat posed by a sea dragon, or some exploration of the general dynamics of this particular undersea world would help readers understand and enjoy the story more. 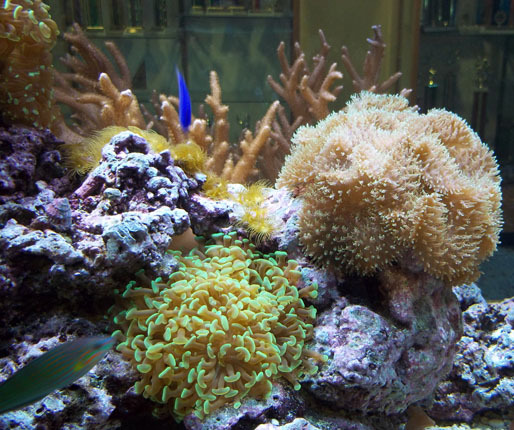 Unfortunately, because of Coral’s lack of varied dialogue and visual individualization, her character as well as her relationship with Sea Horse wants for an emotional connection. But the pictures are a delight; children will love looking at the vast array of beautifully detailed, softly colored sea creatures that are bestowed with endearingly expressive qualities. At the back of the book is a two-page spread illustrating the various undersea animals of the Australian coral reef. Also included are facts about sea horses and sea dragons, and a map showing the locations of coral reefs around the world. A well-furnished website supplements the book, including a teacher’s guide and a host of downloadable activities for children. A beautiful book that’s more fun to look at than to read. 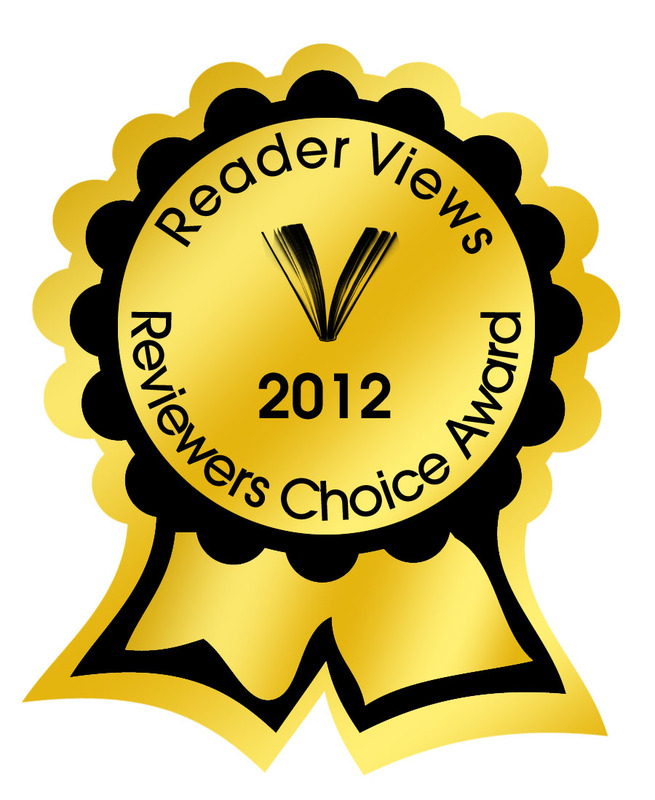 I received this review in May 2011 and within a matter of weeks I won my first award for “Sea Horse, run!”: the 2011 Next Generation Indie Book Award for Best Picture Book. I focus on the award, but if not for my feedback from Kirkus, I would not have written the sequel to “Sea Horse, run!” entitled Three Little Dragons (Due for publication in 2013). That makes my Kirkus Review invaluable. 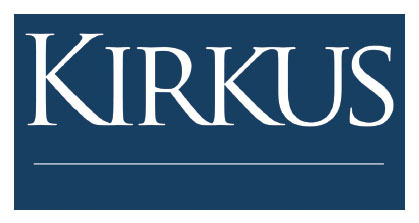 Thank you, Kirkus, for inspiring my next book!